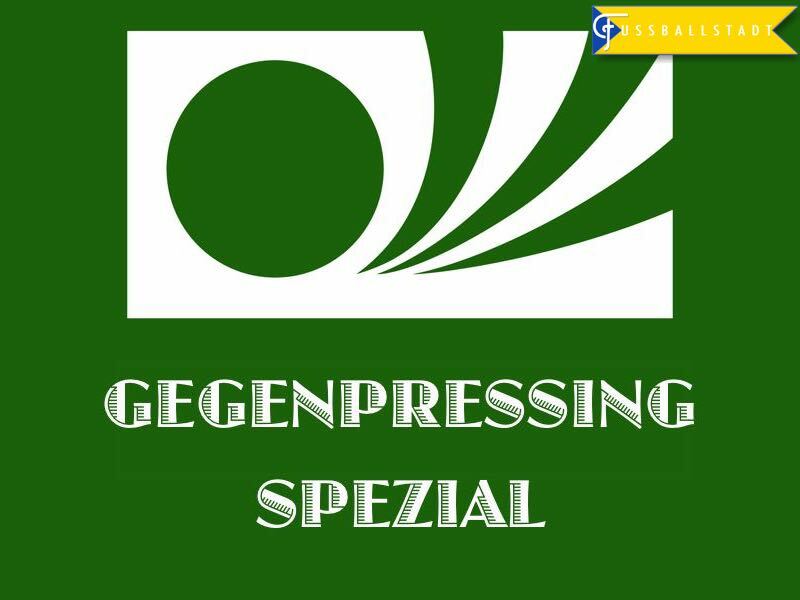 Bryce Dunn from the World Football Index hosted Chris Williams and Manuel Veth to bring you Episode 24 of the Gegenpressing Bundesliga Podcast. Lukas Podolski testimonial against England. Pierre-Emerik Aubameyang is staying in Dortmund. Max Eberl to Bayern München? Union Berlin storm to the top of Bundesliga 2. You can find the podcast on the World Football Index homepage, on SoundCloud, or subscribe via iTunes by clicking here.